And our favorite album of the year is……. First and foremost, a happy new year to everyone. Hope everyone stays safe this holiday season and we are super excited about all the things to come in Birchland in 2013. 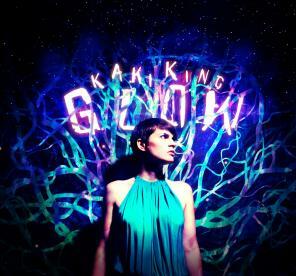 With all the amazing albums that came out this year, our choice is going to have to be Kaki King’s Glow. The purely instrumental album was both uplifting and inspiring and we have to agree with Kaki when she says it’s some of her best work. Congrats Kaki! All the best in 2013.